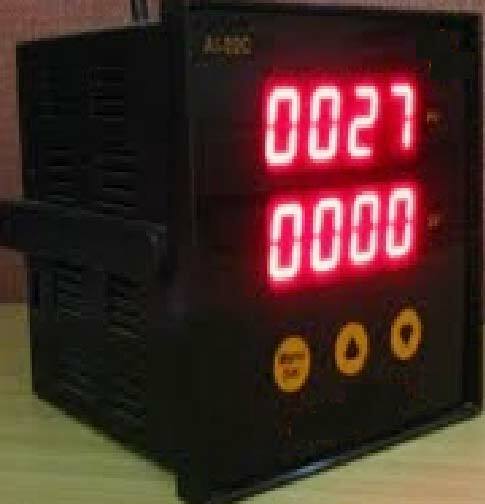 We are engaged in the Manufacturing and Supplying of the best quality Digital Panel Instruments. This range of Digital Panel Instruments is designed using high-grade raw materials as per the defined industry standards. In order to fulfill different requirements of diverse industries, we also manufacture Digital Panel Instruments as per the requirements and specifications of our clients.